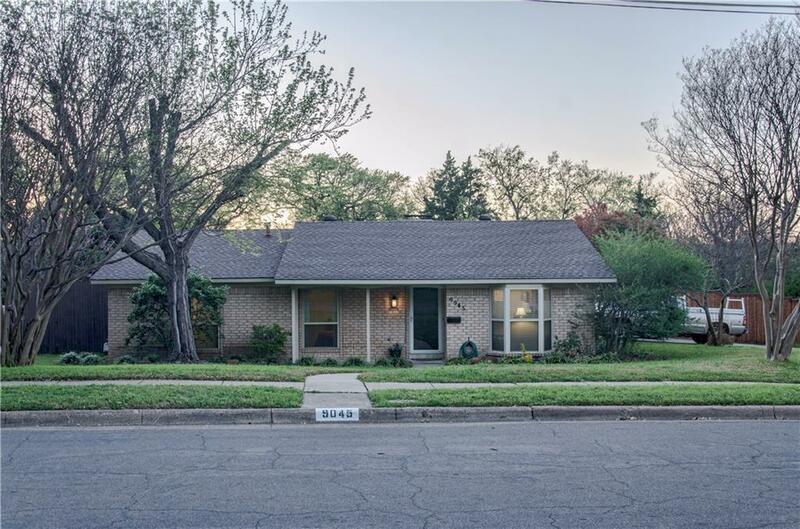 ASK ABOUT SPECIAL FlNANClNG on this gorgeous 3 BR 2 full bath home on a huge corner lot! 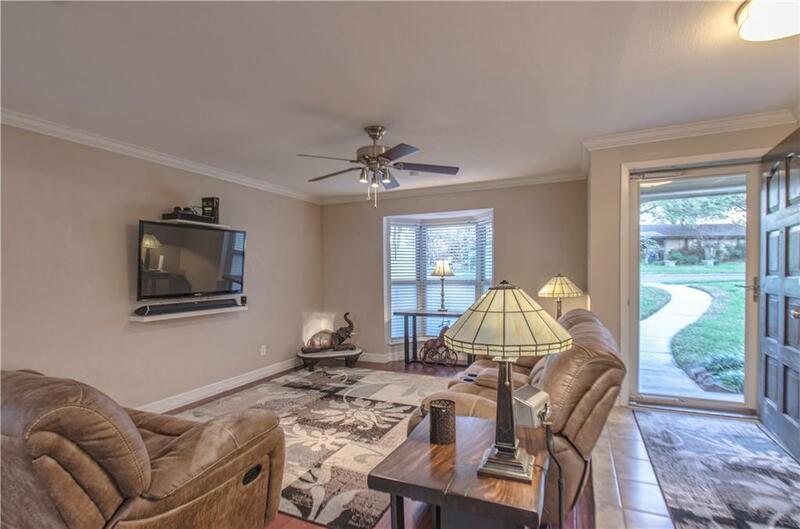 This gorgeous home boasts an open concept with updated kitchen complete with granite countertops, backsplash, custom cabinets, and stainless steel appliances. 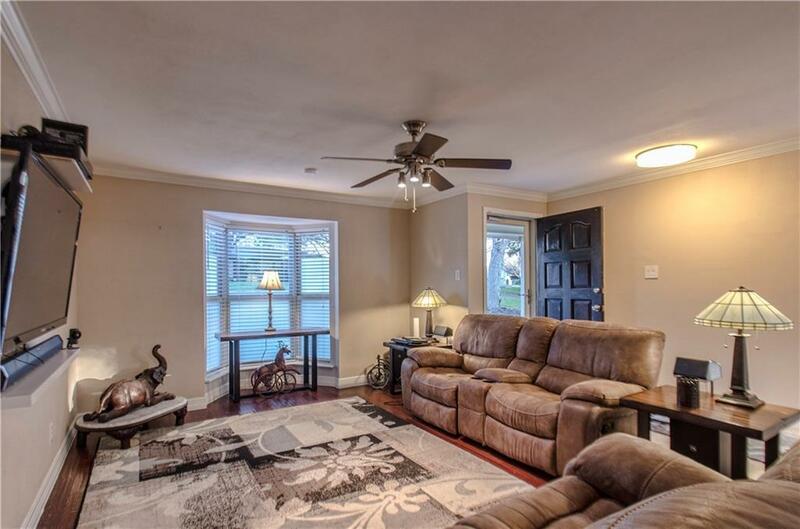 Hardwood flooring, new carpet, new paint, skylight, beautiful brick fireplace, updated bathrooms, and much much more! 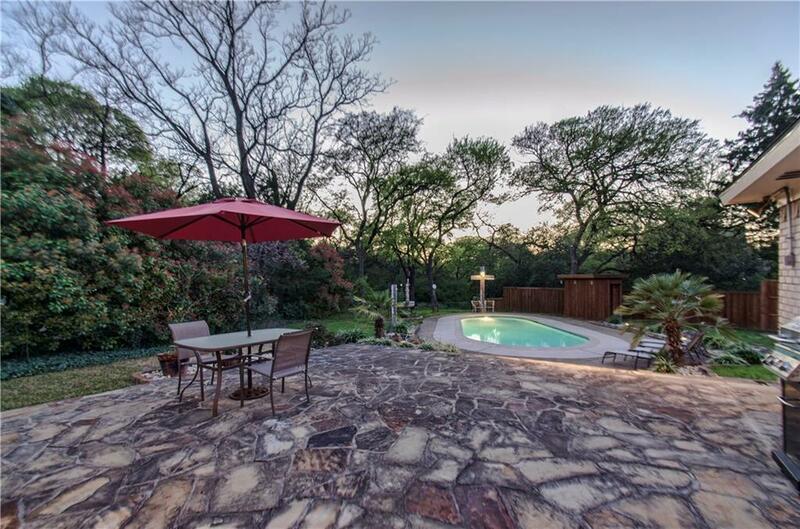 STUNNING Backyard with HUGE stone patio and sparkling swimming pool great for entertaining! Tons of privacy due to the wealth of trees and NEW cedar fence around the yard. Sunsets over the creek make this property the perfect patio to end your day! MUST SEE! !